As women, we can all attest to the fact that our menstrual cycles can be bothersome, inconvenient and downright painful. Luckily, there are some easy ways to alleviate symptoms and have a more comfortable experience every month. 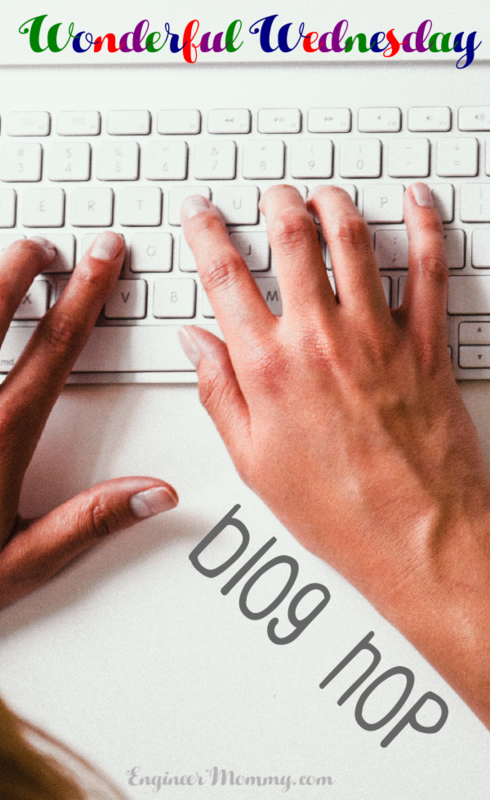 From using a heating pad to taking Pamprin Multi-Symptom, keep reading for seven easy-to-implement tips that you can put into practice the next time Aunt Flo shows up! 1. Use a heating pad! The age-old advice to place a hot water bottle on your tummy is actually pretty sound. That’s because heat therapy increases blood flow, which thereby reduces tension. This results in an overall feeling of comfort. If you’re facing cramps, consider a heating pad or hot water bottle to ease symptoms. 2. Use an over-the-counter medication that works! 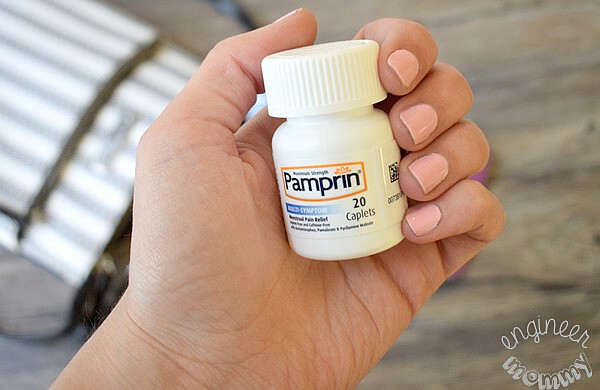 When it comes to quickly & effectively soothing menstrual pain & discomfort, I really like Pamprin. In fact, I always keep a bottle in my everyday bag. 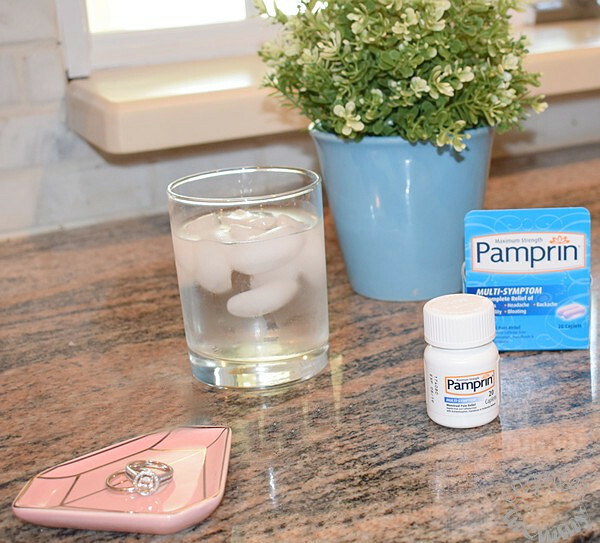 I love that Pamprin Multi-Symptom actually treats all menstrual symptoms, including bloating, cramps, and irritability – not just pain! That’s the type of relief I appreciate as a busy mom & entrepreneur. 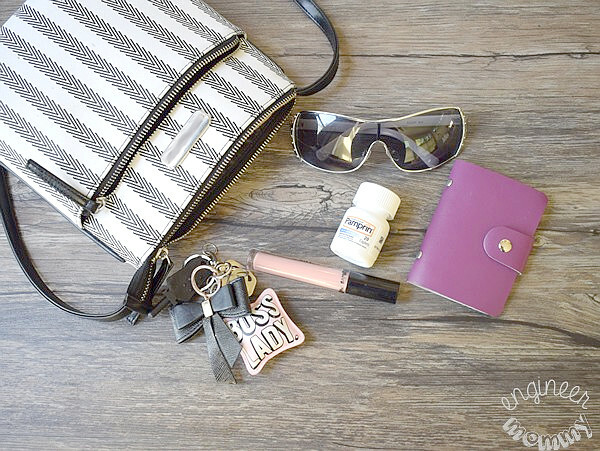 I don’t want my cycle to get in the way of my life and I have definitely experienced the irritability & backaches of PMS so I like to keep Pamprin on hand for that time of the month. Unlike competitor products that address just pain, Pamprin takes a multi-faceted approach to tackling all of the woes of PMS. As women, we are tough and endure so much. Don’t let monthly discomfort take over your life. Tackle it effectively with Pamprin, which is especially formulated for women’s needs. Pamprin Multi-Symptom has the same strength as Extra Strength Tylenol PLUS the added benefits of fighting against bloating and irritability. Want to try Pamprin? Look for it at your local Walmart store. 3. Conquer that chocolate craving! If you’re longing for a big piece of chocolate, consider trying cacao nibs or cacao powder dissolved in almond milk. It will satisfy that chocolate craving without all the unnecessary sugar, while also providing a generous dose of good-for-you antioxidants. Cacao is also know for boosting serotonin levels, which is helpful for improving mood. If bloating is one of your biggest concerns, don’t forget to drink. While it may seem counter-intuitive at first, the truth is that drinking plenty of water will release water retention, allowing you to feel lighter & less bloated. Struggling to drink enough? Flavor your water with herbs & fruits. Staying on the couch may be tempting when you’re feeling oh-so-blah, but getting up and moving around is actually better for you. It may not be time to run a marathon but a brisk walk around the block or getting on the treadmill for 20-30 minutes can do wonders for your mind & body. Even yoga can help to melt away tension & cramps. During that time of the month, don’t stress and don’t overwork yourself. Take the time to sit back and enjoy some relaxation. Sip some herbal teas, get a manicure and diffuse some lavender essential oils. A little self-indulgence can go a long way to boosting your energy. You may be feeling tired and you may be feeling unmotivated. Don’t give in to the temptation to drink coffee. Caffeine will certainly make PMS symptoms worse. Instead of coffee, try a cup of green tea or a berry-filled smoothie for a much-needed pick-me-up. Don’t forget to look for Pamprin at Walmart. Now I’d love to hear from you. What is your best tip for dealing with those pesky PMS symptoms? I try to do all of this. I am never a fan of PMS symptoms. I tend to eat a lot of chocolate. I’ll be sure to pick up Pamprin next time. Good idea! Hope it helps you. These sound like some great tips to help with PMS, I have to admit I have a electric bottle which is such a help. I never knew caffeine made things worse. I am always miserable during my time of the month so these hints and exercise and hydration should help. I have never had severe problems with PMS and I know I am lucky. The one thing that gets me every month is cravings. I am trying really hard to fight them. I really like your vice on what to do to help with the cravings and not overdo it on the sugar. Yes to all of this. #1 and #6 are my go-to when I have a hard month. Now my daughters are doing the same. I haven’t had pms for many years thankfully, I don’t miss that at all. I remember Pamprin from when I was a teen. Some cycle I do have pms but it wasn’t too bad. Good to know that Pamprin works for you you. I would want to recommend it to a friend who suffered painful pms. These are all great tips! I unfortunately suffer from cramps and it can get tough, I have never tried Pamprin before. I will have to give it a try! I heard great thing about pamprin! Will definitely get it asap! 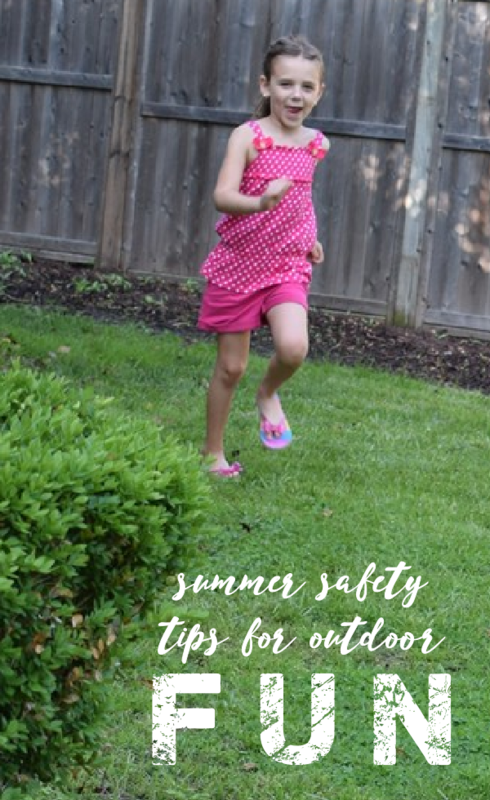 These are some sensible, practical, and doable suggestions. Caffeine is something new and that we did not know about. Need to keep an eye on its intake. I love this post. It is a topic some of us can really use some advice in. Great work! I use my heating pad all the time. I haven’t tried Pamprin, but I really should, because I suffer through cramps all day at work and it is really painful. Thanks for sharing, it’s nice to know what will help! My all time favorite is the heating pad. I’m also a chocolate craver as well. I actually crave it days in advance which usually helps me know its on the way. I try not to use medicine unless I have to but let me tell you pamprin saved me when I was a teenager. It’s a brand that been around for a long time helping women with that time. I love all these tips, I have horrible PMS because of my PCOS, so I’ll be implementing all the advice I can get!